Being socially aware and informed is an important part of learning. 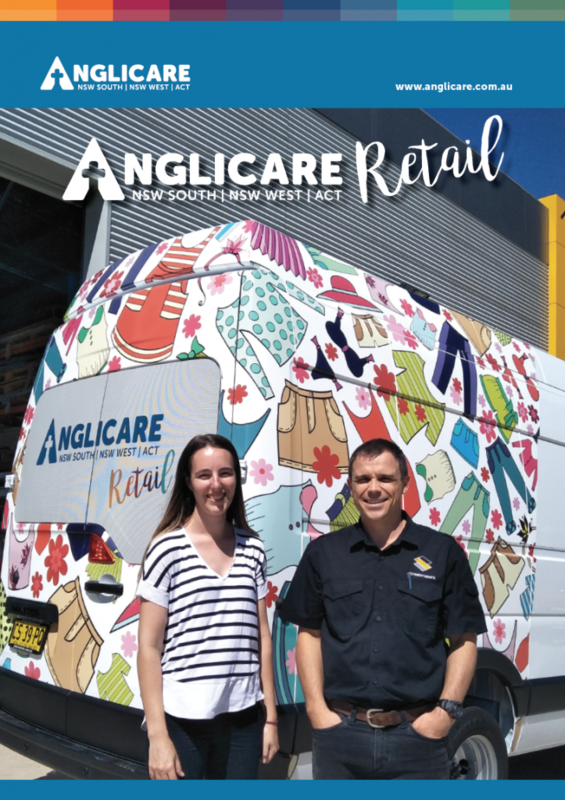 That’s why the Anglicare team are so delighted to partner with you to give children and young people from your school opportunities to support their local community. 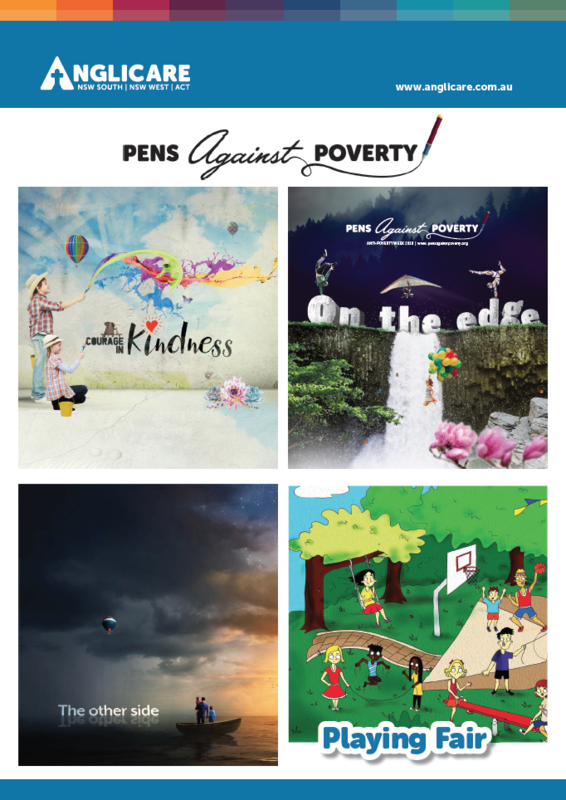 These resources are designed to give teachers some practical options for engaging their students with issues of local poverty. 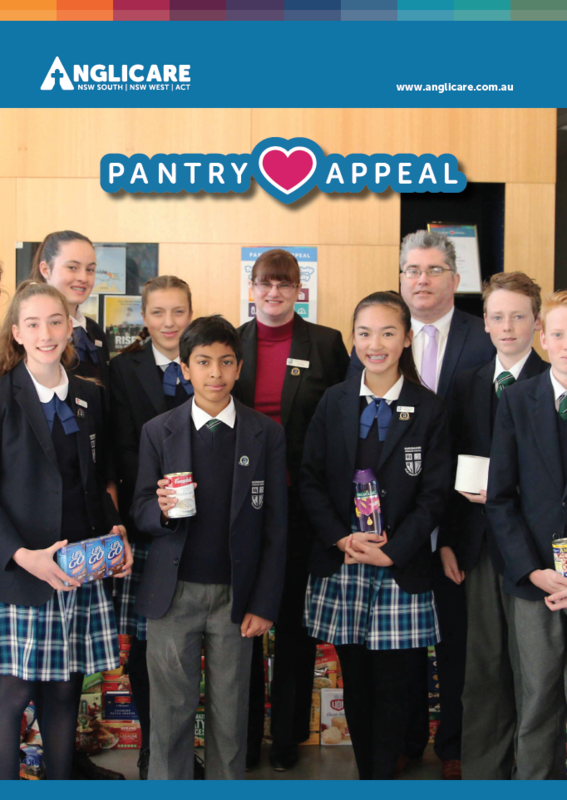 This includes opportunities to support local emergency food relief initiatives. There are a range of ways to become involved from food collection to clothing recycling, creative writing and volunteering. 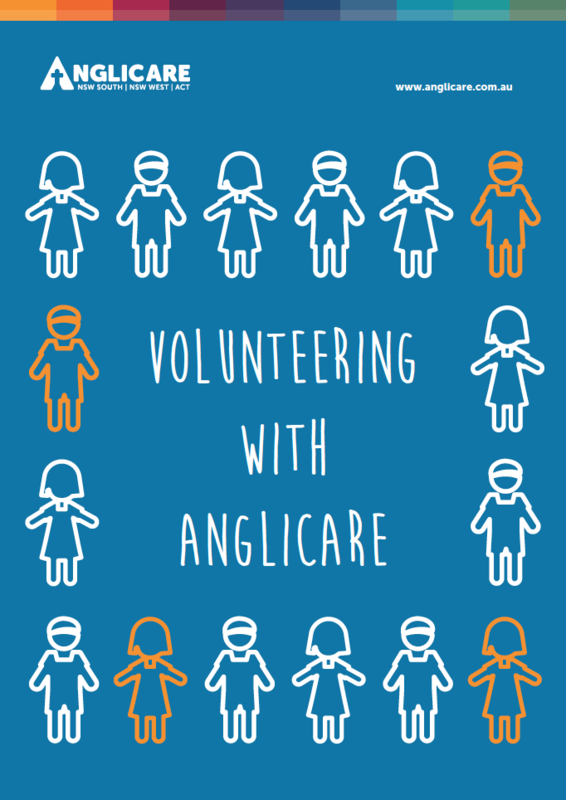 It’s Anglicare’s privilege to journey with you and your school as you equip young leaders with the knowledge and experience to give understanding, help and hope to those around them. 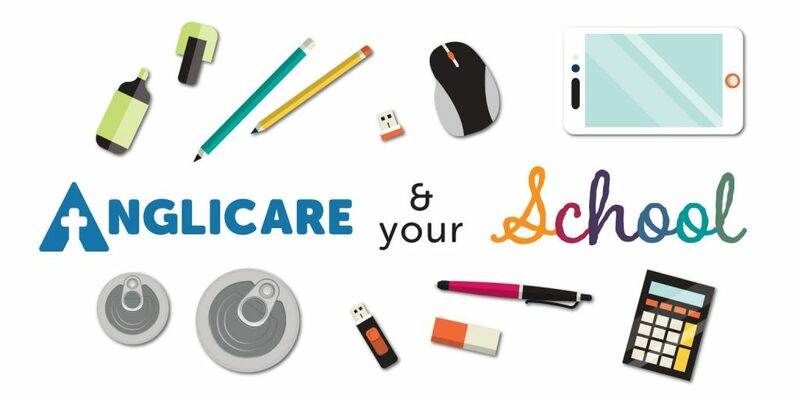 Click on the sticky notes or see the School’s Pack below to find out more. 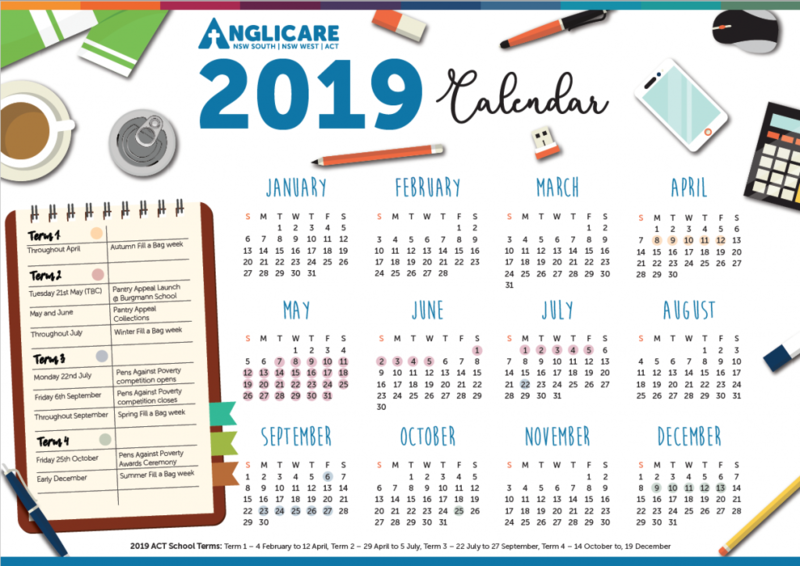 Check out our 2019 Schools Calendar to see all the ways you can get involved with Anglicare this year! Do you have any other question or comments for our team?